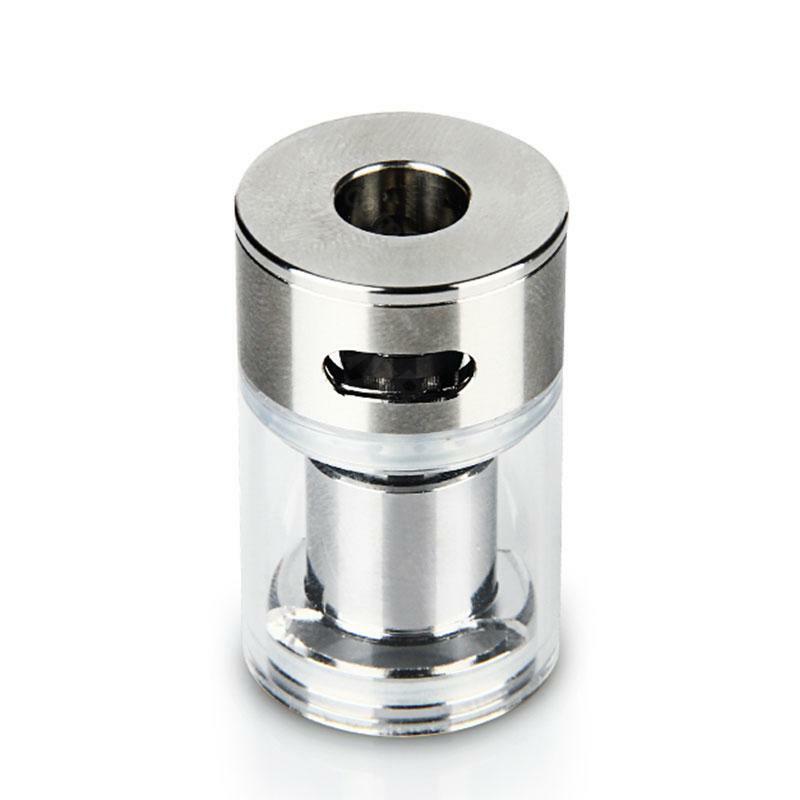 Eleaf Melo 2 Replacement Atomizer Tube, it's for Melo 2 Atomizer only. Pyrex Glass tube with 4.5ml capacity. • It can only be used on Eleaf Melo 2 Atomizer. An improved version of the original tank Melo first appeared in a set with iStick TC60W but Melo 2 can of course also be purchased separately. This large low resistance tank surprise you with its simplicity and diversity glow heads. With a capacity of up to 4.5 ml with 2 Melo made from a combination of stainless steel and Pyrex among the larger tanks. So you will not have to worry about frequent filling e-liquid. And if it is necessary to refill, 2 Melo has for you one of the most convenient systems upper / lateral performance, which is currently available. Tank just slightly tilted on its side, twist the top part and exposes you great scope for performance. Simpler it really could be. Eleaf Melo 2 Atomizer Tube is a 4.5ml capacity tube. Made of Pyrex Glass with a E-cigs Atomizer Tube with 2 Silicone Rings for MELO II melo2 Airflow. Has 10Pieces per lot. An improved version of the original tank Melo first appeared in a set with iStick TC60W but Melo 2 can of course also be purchased separately. This large low resistance tank surprise you with its simplicity and diversity glow heads.